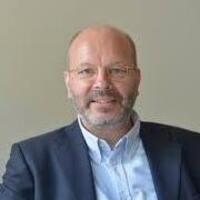 Professor Gosepath from Freie University in Berlin, will present his paper: What, if anything, is wrong with bequest? The talk is concerned with the bundle of questions of whether it is just that people inherit property. Gosepath will argue that the common social practice of bequest and inheritance (embodied in law and institutions) is pro tanto unjust, since it confers an unjust advantage on the beneficiary and thus leads as a consequence to negative, mostly inegalitarian outcomes. Hosted by the NSSR/Economics Department, the seminar series features lectures, paper and book presentations from prominent Economists.